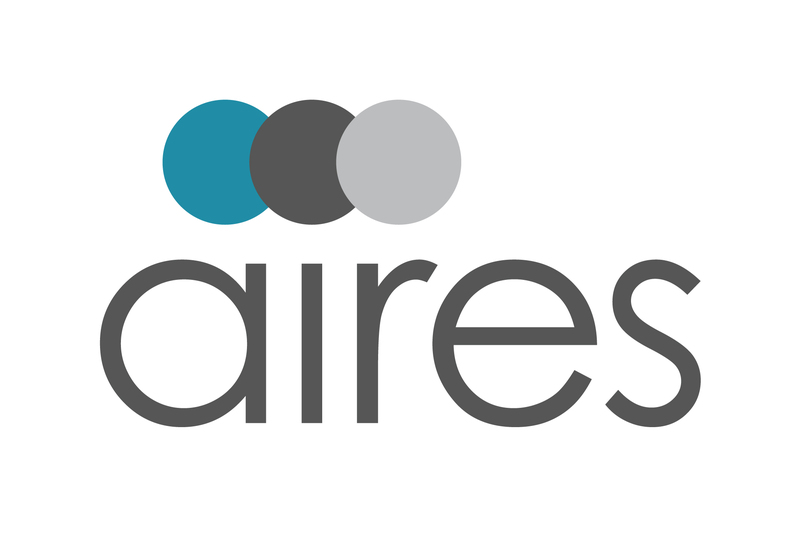 Aires in Pittsburgh explains the actions the company took following the US Tax Cuts and Jobs Act that came into force at the beginning of last year. On December 22, 2017, President Trump signed the Tax Cuts and Jobs Act – H.R.1 into law. Many of the provisions took effect on January 1, 2018 and are set to expire on December 31, 2025. The Act contains provisions that impact individuals and employers with both domestic and international cross-border relocations. Implications are considered at the individual level and for global mobility programmes as a whole. 1. Increased individual assignment costs which were not budgeted from a business perspective. 2. Increased overall costs of mobility programmes offering tax assistance / tax equalisation due to gross-up factor in multiple jurisdictions. 3. International assignments may not generate enough foreign tax credit to offset additional tax costs where other jurisdictions exempt these expenses from taxation. 4. Mobile employees would not be able to deduct moving expenses from personal taxes. 1. Revisiting cost estimates for assignments where moving expenses were incurred after December 31, 2017 and determine extent of additional costs. 2. Working with tax service providers to evaluate leveraging unused, excess foreign tax credits. 3. Determining cost impact of substituting furnished accommodations for large household goods shipments. (A portion of the furnished accommodations may be excludable under IRC Section 911). 4. Determining cost impact of substituting a discretionary allowance for large household goods shipments. After analysing the data and taking consideration of all options, most of our clients decided to cover the additional tax costs of Household Goods and Final Move Travel. Although the relocation costs would increase, our clients determined that corporate tax cuts received from the Act would offset a majority of the impact. Very few international assignment or tax equalisation policies were updated, but where required, clients simply included an addendum referencing the additional gross-up on such items. earnings to be reported and, where applicable, reduced their overall gross-up cost. account for states that did not treat household goods and final move travel as taxable. payroll adjustments that would also help them save on gross-up costs. clients offered a small incentive in lieu of storage. we collectively limited the exposure of the tax changes to the relocating employee.